The combination of Portland cement and Easy-Spred® has demonstrated exceptional field performance and durability for over half a century. 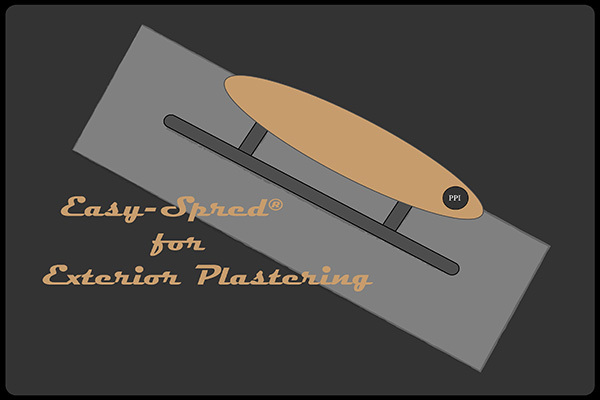 Easy-Spred® offers numerous benefits in both plastic and hardened state mixtures and meets the most stringent requirements of the International Building Codes. Easy-Spred® contributes to critical aspects of cement performance that can be predictors of the long term performance of cementitious products. 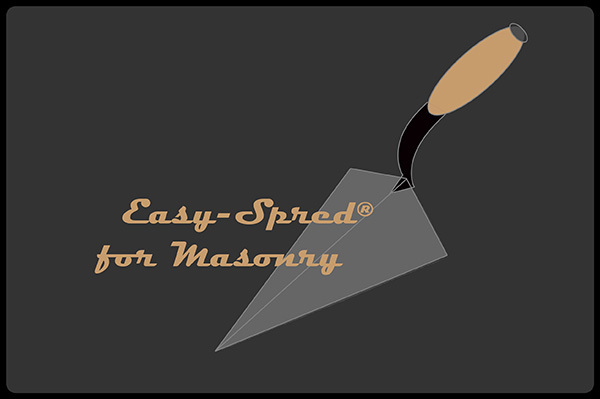 Easy-Spred® was first used in 1960 and, to this day, has a successful history of use in masonry, exterior plastering and grout. It has been used on projects ranging from stadiums, prisons, and schools to single family homes and apartments. Easy-Spred® has been proven in every type of climate covering the Northeast, Southeast, Sunbelt and West. 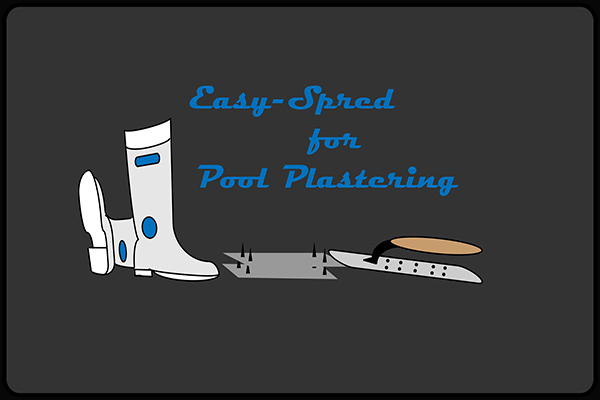 There are many benefits associated with Easy-Spred® in both plastic and hardened state cementitious environments. 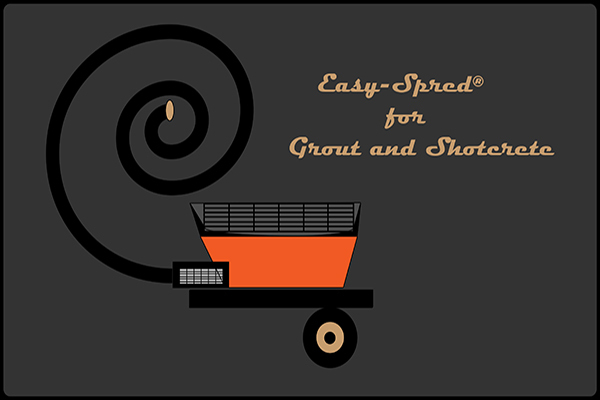 In fresh mixtures, Easy-Spred® enhances workability through its unique gelling characteristic. This gelling creates a mix that has premium pumping characteristics; spreads easier and more efficiently; has great body, cohesion and adhesion; reduces segregation of aggregate and pigment; and offers a more natural set (even in extreme conditions). These plastic state benefits lead to a product with excellent hardened properties and durability. Because of the unique gelling mentioned above, Easy-Spred® enhances the hydration of cement and helps to achieve a more uniform hydration. Uniform hydration is important to creating excellent bond and early strength gain and can reduce early stage drying shrinkage, surface cracking and permeability. The particle distribution that Easy-Spred® helps to achieve in fresh mixtures helps to create an intimate bond between the cement and aggregate. These hardened state properties are unique to Easy-Spred® and are important to the long term performance of any cementitious product. As Easy-Spred® is used in many cementitious environments and is recognized by the International building code for use in all seismic zones, it has undergone extensive testing. These tests include density, sulfate resistance, autoclave expansion, drying shrinkage, water retention, corrosion resistance, compressive strength and flexural bond. Easy-Spred® has also been independently tested for water penetration (permeability) and efflorescence. Easy-Spred® has met all performance criteria.